If you aren’t familiar with Las Vegas Market, read our MARKET BLOG about how to plan, what to expect, and more! 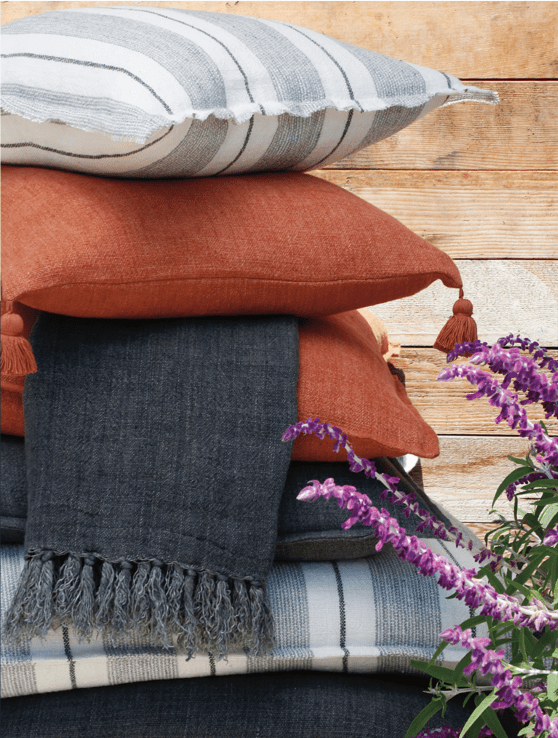 How to tactfully handle clients on social media when they ask, “who can I buy that rug (or ottoman, or pillow) from?” Hint: It’s YOU! The dynamic panel, including Angela Harris, Founder, Principal & Creative Director of Trio Environments; Jason Phillips, Vice President of Phillips Collection; Shane Mahan, Regional Executive of Kitchell Custom Homes; and Erik Peterson, President of the award-winning PHX Architecture, will discuss how new development, architecture and interior design is influencing product design, specifically in hospitality and mixed-use projects. Panel discussion will be followed by a special toast and after-party in Phillips Collection – Las Vegas, Building A-202. Join us at Phillips Collection for a special toast and launch party for Angela Harris of Trio Environments. Cocktails and hors d’oeuvres will be served. Meet Angela in person and learn more about her brand new collaboration, Angela Harris for Phillips Collection! Join Phillips Collection for a Napa Valley Inspired menu as they host their market-famous Industry Mixer. The party directly follows the launch of their brand new collaboration, Angela Harris for Phillips Collection! 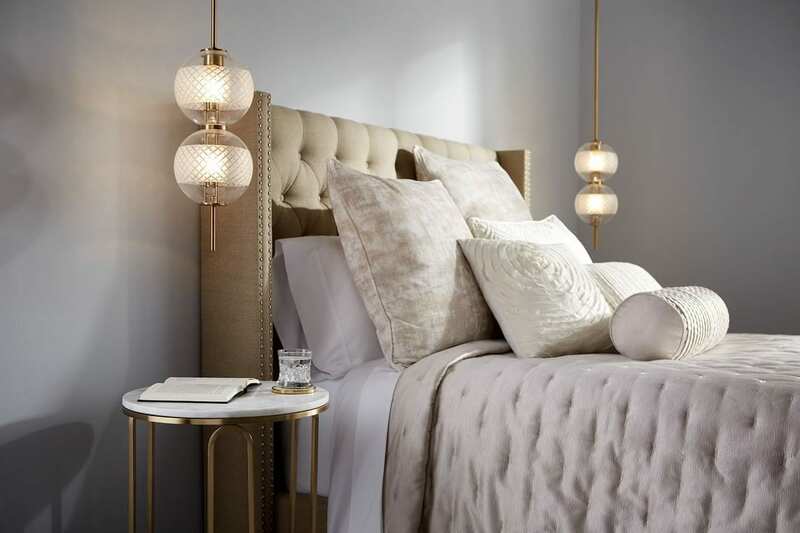 Join Pom Pom at Home in their new Flagship showroom to celebrate their 10-year anniversary with a meet & greet with CEO, Hilde Leiagaht and enjoy cocktails & hord d’oeuvres. 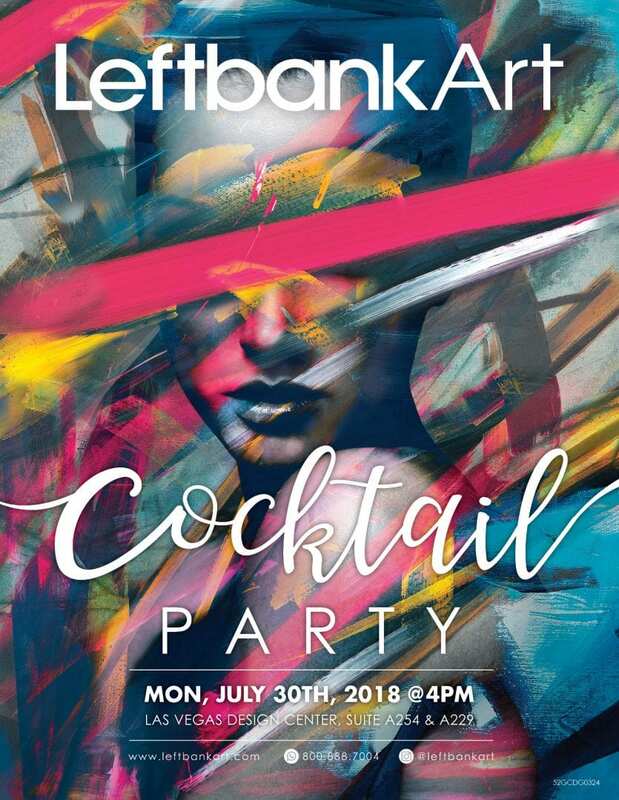 Join Leftbank Art for their market-famous cocktail party and view hundreds of new pieces while enjoying drinks and a live DJ. Join Jaipur Living for a meet and greet with celebrity designer and home lifestyle expert Nikki Chu. It’s a busy time for Nikki – she’s expanding on her brand, and her new home design show “Unboxed with Nikki Chu” just debuted on Aspire TV! Drop by Jaipur Living and get to know Nikki Chu! Light refreshments will be served. Leftbank Art and Kelly O’Neal are joining forces to promote a charity event to benefit the Society for the Prevention of Teen Suicide. We’ll be hosting the #BE YOU WINGS Contest this upcoming Las Vegas Summer Show. The grand prize for this contest is a pair of the Kelly O’Neal “Wings”. The grand prize and all sales proceeds will be donated to the Society for the Prevention of Teen Suicide. Kelly O’Neal will be selling his originals once again this market at Leftbank Art. Kelly be displaying them on Sunday and Monday of Market. Shop new intros at Cyan Design and make sure to ask about their free freight special on orders placed at market. Join Worlds Away to celebrate their 25th anniversary with free freight at Las Vegas Market! All business drop orders over $2,500 placed and completed at market will have FREE shipping. *Worlds Away reserves the right to select preferred carrier for promotion. We always look forward to seeing you and your new lines!